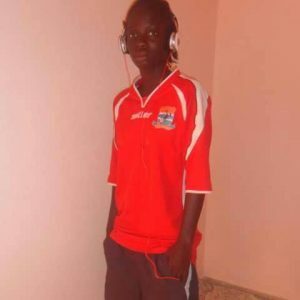 Gambia’s goal machine Adama Tamba will again go into the history books of women football after breaking yet another personal record scoring her 50th goal of the current GFF women second division league. The prolific striker over the weekend scored five goals to take her tally to 50 goals in eleven games, a milestone which no one in the country has ever achieve in the history of the game. 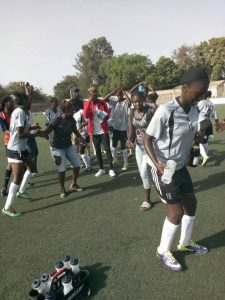 It could be recalled that Adama has been winning the golden boot for the past 5 years and counting but her team Red Scorpions were relegated to the second division tier last year by the football authorities after they were accused of attacking and beating a referee during a semifinal game in the FF cup last year, a decision which many saw as a witch hunt against the Gambia’s most successful women team. The incident cost them their first division league title, nine players and three coaches got suspended for twelve months and the team were relegated to the second division. 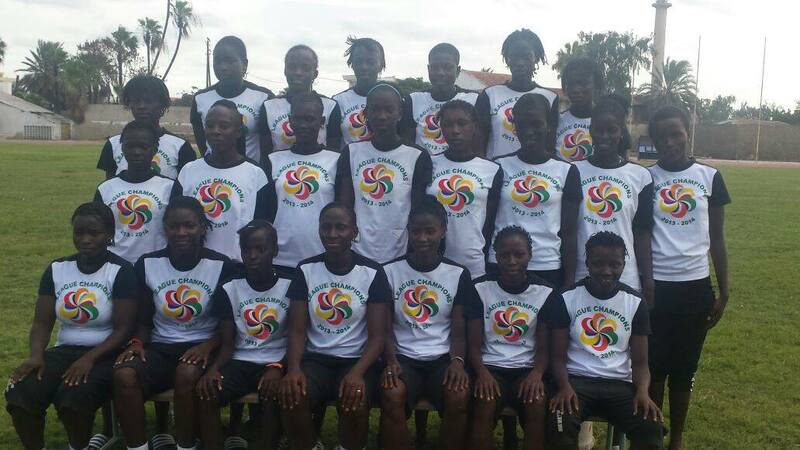 The decision to take the team’s trophy they already had won, suspend nine players for a whole year and relegate the team to the second tier of women football was described by Gambians as very harsh and unfair to first time offenders. During their stay in the second tier, they only played nine games from a possible twelve as other teams refused to honor their fixtures saying the cant match Red Scorpions. Despite losing 9 key players to suspension, the team led by Adama Tamba never disappointed their fans and well-wishers as they finished the campaign without a defeat. Red Scorpions will meet Immigration FC next weekend in the Semi Final of the FF cup and Adama Tamba has already scored 13 goals in the round of sixteen and quarter finals respectively.